After releasing a new entry into the racing series every year since ’97, 2014 was a time when Need for Speed was placed back on the shelf, extending the window of development for a bona fide reboot to be built – one that is now due on November 3. Taking inspiration from the Underground sub-series and NFS Carbon, Swedish developer Ghost Games is steering the IP back to its roots, but will the new installment herald a new lease of life for the series? Here’s what the executive had to say on the immediate future of the longrunning franchise in an interview with MCVUK. According to Moore, this pragmatic approach is symptomatic of EA’s revised strategy regarding its existing properties. 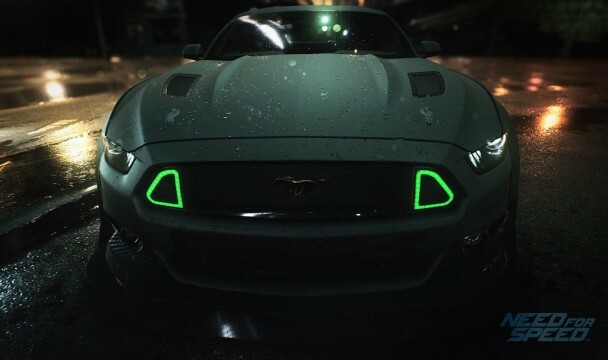 Given that Need for Speed released a new installment – sometimes even two – with each passing year, it’s clear that the gaming community began to take umbrage with the lack of innovation. With this in mind, it’ll be fascinating to see how the upcoming reboot performs both critically and financially, as one of gaming’s most prestigious IPs looks to make a comeback. Ghost Games will bring Need for Speed to a new generation when the reboot launches across PlayStation 4, Xbox One and PC on November 3.